Bulgarian Corporate Law allows foreign nationals to remotely register a company in Bulgaria by granting power of attorney to a Bulgarian Law firm. The lawyers at Bulgarian Companies Limited will assist you to remotely register your Bulgarian EOOD company starting from only 299 EUR. Using our company formation services, we do not charge maintenance or annual fees for the registered office address and scanned business mail service. The EOOD is a company designation in which the shareholder’s liability to creditors is limited to the amount of capital deposited in the company. Liability does not extend to the individual shareholder’s assets. 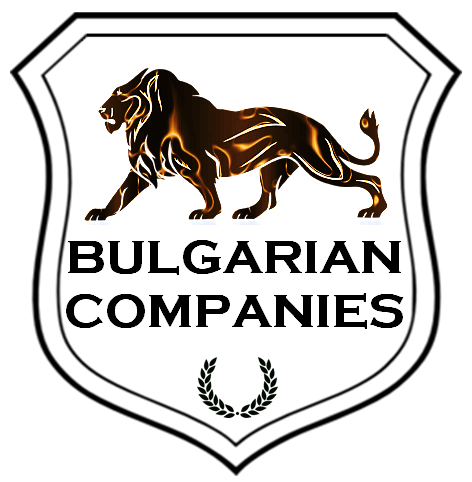 The Bulgarian EOOD company is preferred by persons who would like to start their business in Bulgaria or who would like to purchase a real estate property. The Private limited EOOD company is strongly recommended to IT professionals who would like to benefits from the Bulgarian corporate tax rate of flat 10%. The EOOD is also suitable for registering a boat or registering a motor vehicle as a company asset. Protecting your assets you will also benefit from the low taxes on vehicles and boats in Bulgaria. You may proceed with your Bulgarian EOOD company by paying via PayPal. If you are two or more shareholders you may consider the registration of a Bulgarian OOD company. No fee for a registered office address! We will provide a top location registered office address for your Bulgarian EOOD company free of charge for as long as you need! You may purchase a Bulgarian ready-made EOOD company. Each director or manager will have to sign a Specimen and attest at the nearest Bulgarian embassy or consulate, or a local notary public. Please check the attestation requirements for your country here. Your Bulgarian company is registered within 2 working days. The deposition bank account is closed; applications for a business bank account and Bulgarian VAT number can be submitted. If you purchase two or more Bulgarian EOOD company packages at the same time you will receive 20% discount from your order. Becoming our client you will benefit from 10% discount from all future orders with us. For more details about registering a Bulgarian ЕOOD company, you may request a call back. Additionally, accounting & legal services and associated company costs are substantially lower in Plovdiv than in Sofia. Registration of a Bulgarian limited company. For more details about Bulgarian invitation letters and applying for a Bulgarian Business visa, you may request a call back.